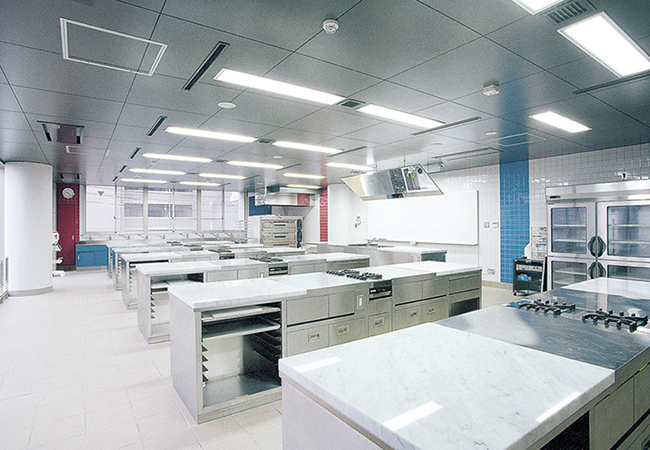 Nakamura Culinary School｜Fukuoka｜Producing professionals in the culinary, confectionery and bakery fields. 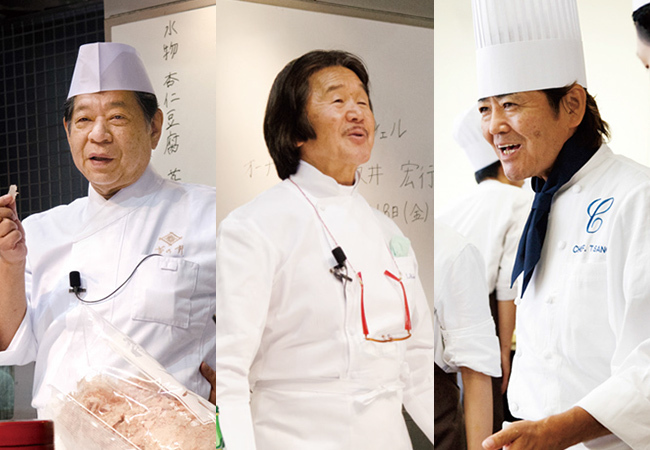 Nakamura Culinary School boasts the longest history as a culinary school in Japan. 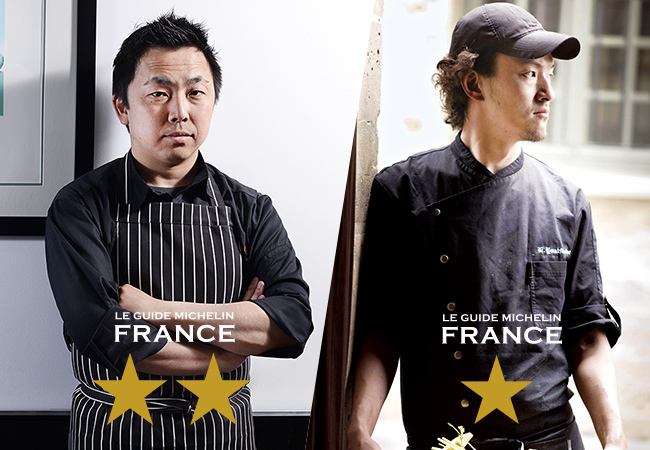 A number of graduates from the School have been awarded stars in the Michelin Guides. 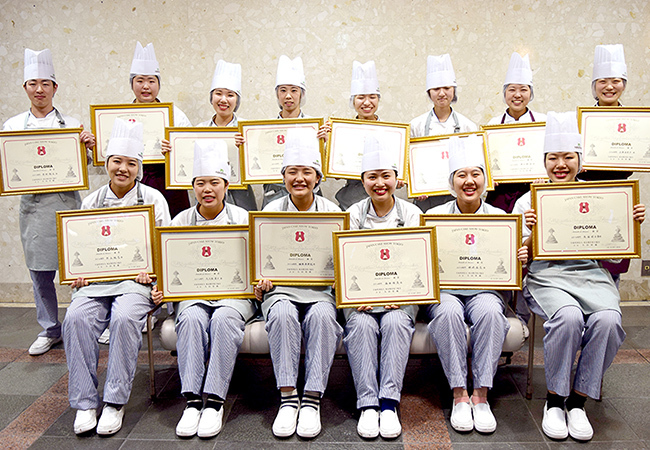 Since its opening in 1949, Nakamura Culinary School has a well established history and traditions. 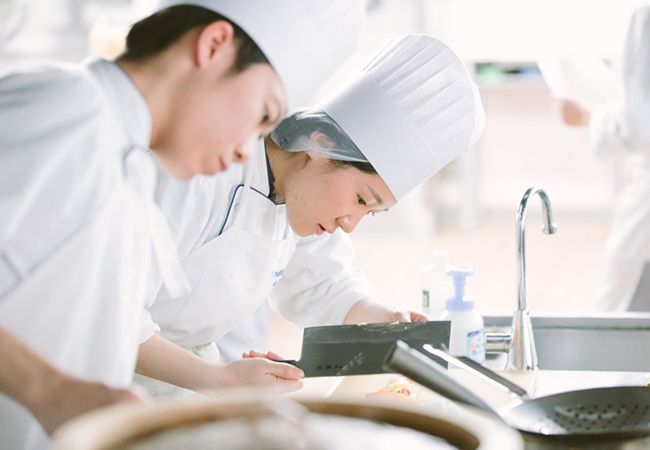 the School has produced graduates who perform their fine skills not only in Japan but also in Asia, the United States, Europe and several. Upgrading from "hobby" to "profession"
Job which materializes your dream.